A community in Atlanta for people with and without disabilities. "L'Arche is not about charity, service, or taking care of people. It's about entering into relationship with each other. 2019 marks L'Arche Atlanta's first year with a Community Council and we couldn't be happier! 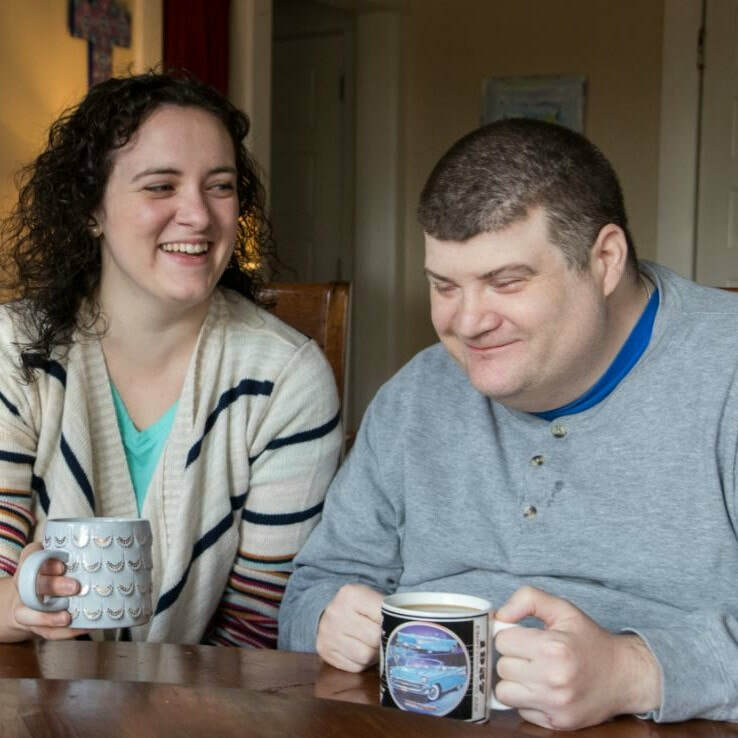 The Council is made up of young adults who seek to share L'Arche's mission with the greater community! We are so proud and thrilled that one of our house assistants, Becca, was interviewed by Father James Martin, SJ, on his Faith & Focus program. She shares about her experience of grieving in the L'Arche community and her thoughts are beautifully shared.